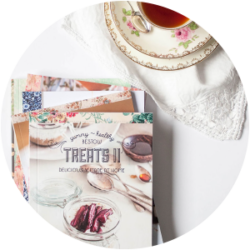 The beautifully designed Bestow Recipe Books are filled with healthy recipes, which will inspire you to make positive changes to your diet. 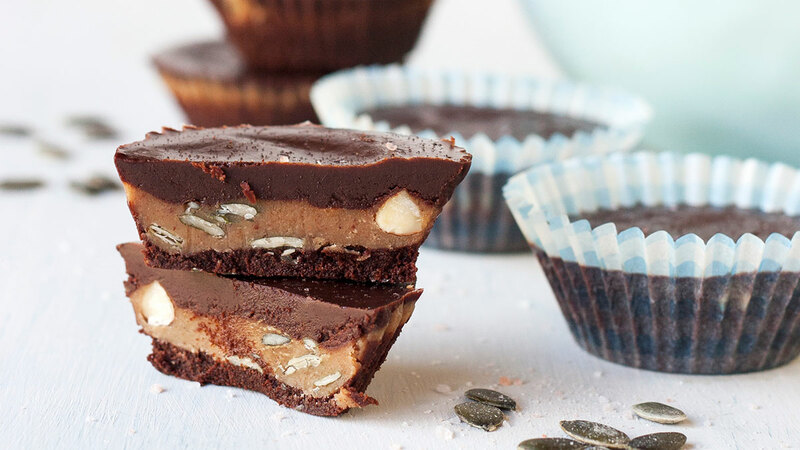 The recipes are mostly gluten free, dairy-free and always refined sugar free and have been designed with skin health in mind. Your diet will have a huge influence on the results you can get for your skin. These inspiring books inspire you to eat delicious, nourishing food that will support beautiful skin from within. 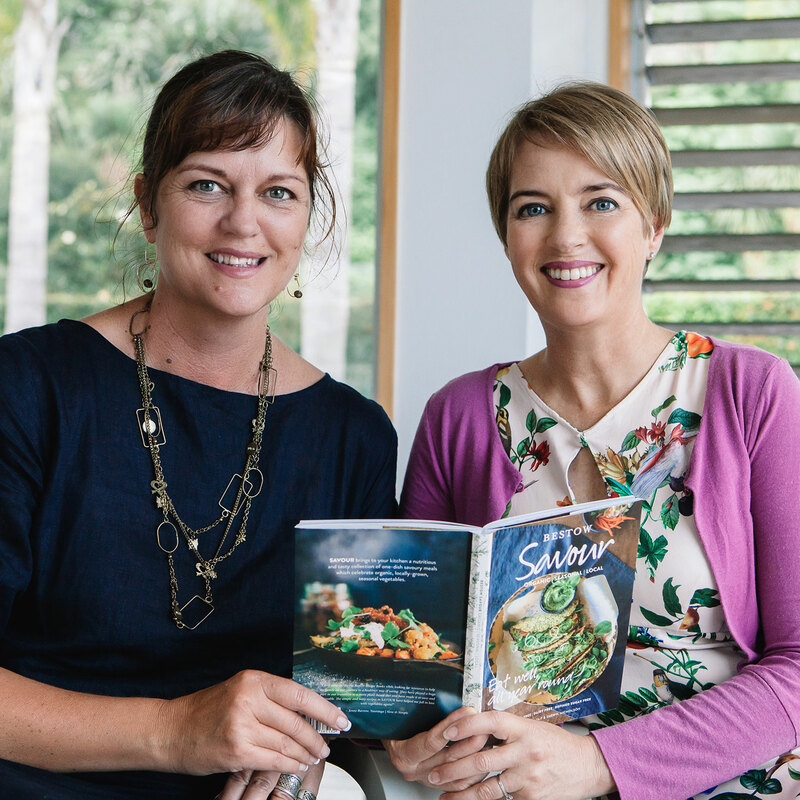 The Bestow Recipes books are a creative collaboration between dermo-nutritionist, Janine Tait, and food-guru and breast-cancer survivor, Sheryl Nicholson. What we feed our bodies has a significant impact on our skin. 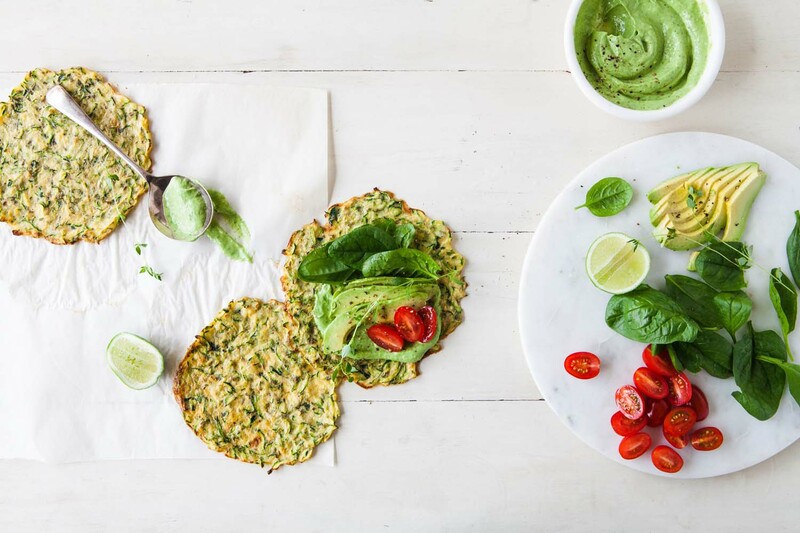 Each skin-friendly Bestow recipe avoids heating and congesting foods (which can aggravate skin conditions) and uses soothing, cooling alternatives instead. This is essential if you want to overcome skin problems like acne, rosacea, dermatitis or dull, congested skin. The good news is that all Bestow Recipe books avoid all heating and congesting foods, so all of the hard work is done for you! Instead of focussing on what you can’t eat, you can enjoy what you can eat. Certain foods can heat your skin, causing it to appear reddened and sensitised. These foods are called ‘vasodilators’ and they heat your skin by increasing the blood flow through your fine capillary system. Coffee, alcohol, spicy foods, chilli, oranges and strawberries are all common culprits. If you are prone to red or sensitive skin you need to avoid ‘heating foods’. Instead, bestow your skin with strength and vitality by choosing cooling, soothing alternatives. 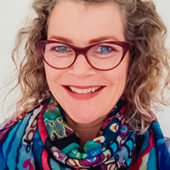 Bestow Within I provides a comprehensive overview of heating foods and their skin cooling alternatives. When the oil (sebum) in your skin is flowing as it should it plays an important role in protecting your skin and keeping it strong, supple and smooth. 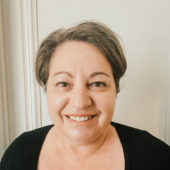 However, if your skin has a tendency to congest, congesting foods in your diet will cause the sebum to thicken and block your pores, resulting in bumps and breakouts. If you suffer from acne, you need to avoid congesting foods. Common culprits are ice-cream, nougat, chocolate, cheese, milo and protein powders. 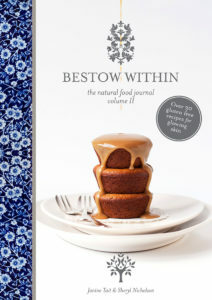 Bestow Within I provides a comprehensive overview of congesting foods and their skin smoothing alternatives. 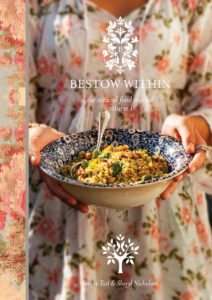 Bestow Within I & II contain a range of tasty, nutritious recipes for everyday use. A helpful complement to Bestow Within I, this book offers a wider repertoire of tasty skin-safe recipes. 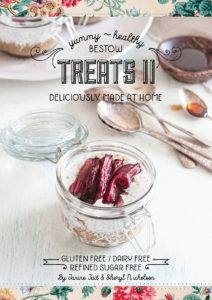 It contains lost of warming, nutritious meals for the cooler months and some of our favourite recipes! 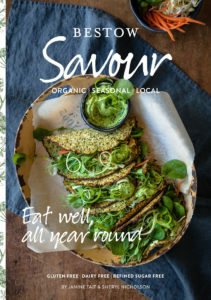 SAVOUR brings to your kitchen a nutritious and tasty collection of one-dish savoury meals which celebrate organic, locally-grown, seasonal vegetables. 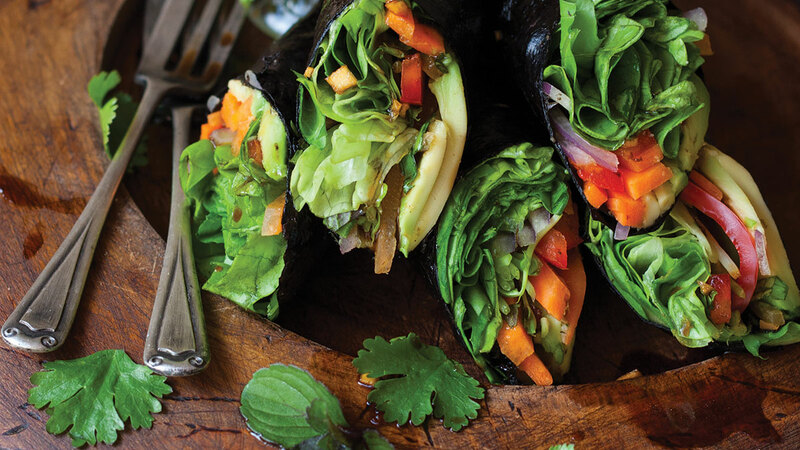 Vegetables are the unsung heroes in our modern diets and we are on a mission to change that. 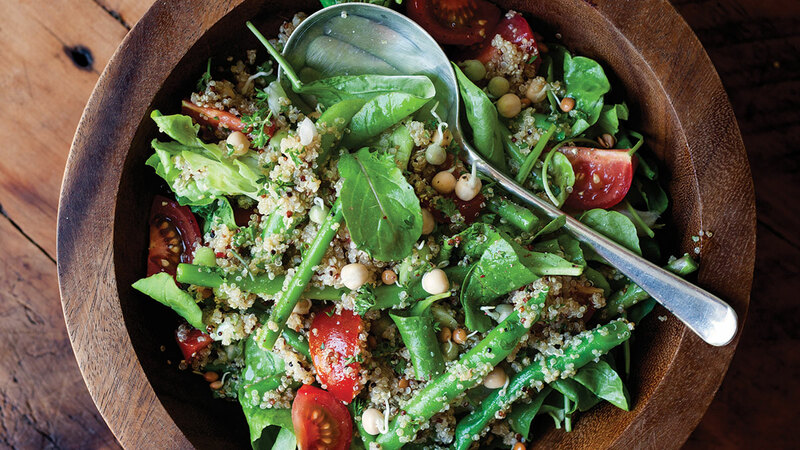 These recipes will show you how easy it can be to put a tasty and nutritious meal on the table based on seasonal vegetables. 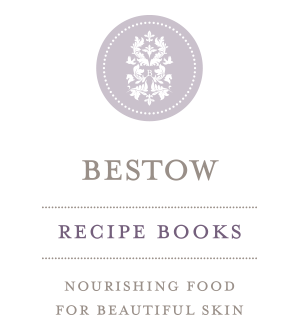 I was over the moon to discover the Bestow Recipe Books, which are full of skin-friendly foods that actually calmed, nourished and healed my skin. 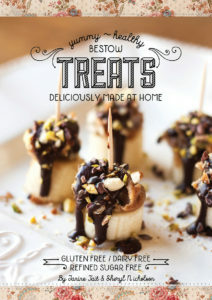 The recipes are easy to follow and delicious, and I no longer have an excuse to not eat nutritious foods!